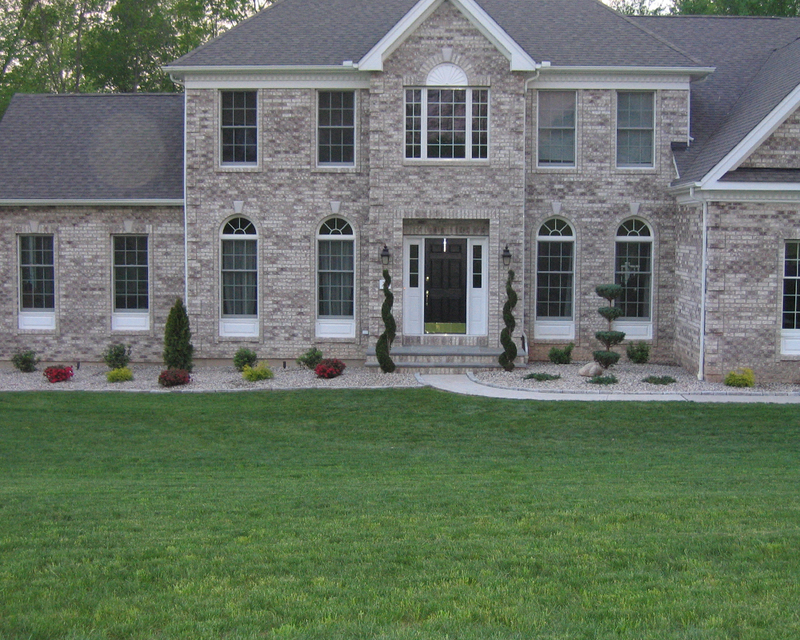 Let us keep your property looking good year round. Your property makes the first impression on a visitor! 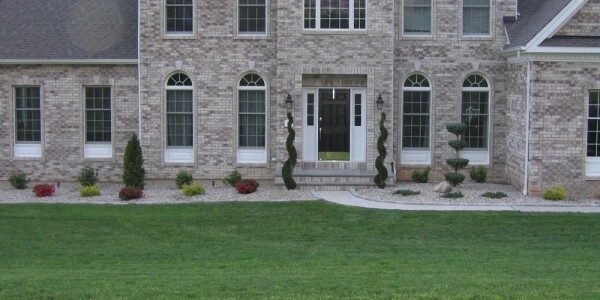 We will work to ensure you have the best landscape design on the block. Healthy green grass is what we strive for. 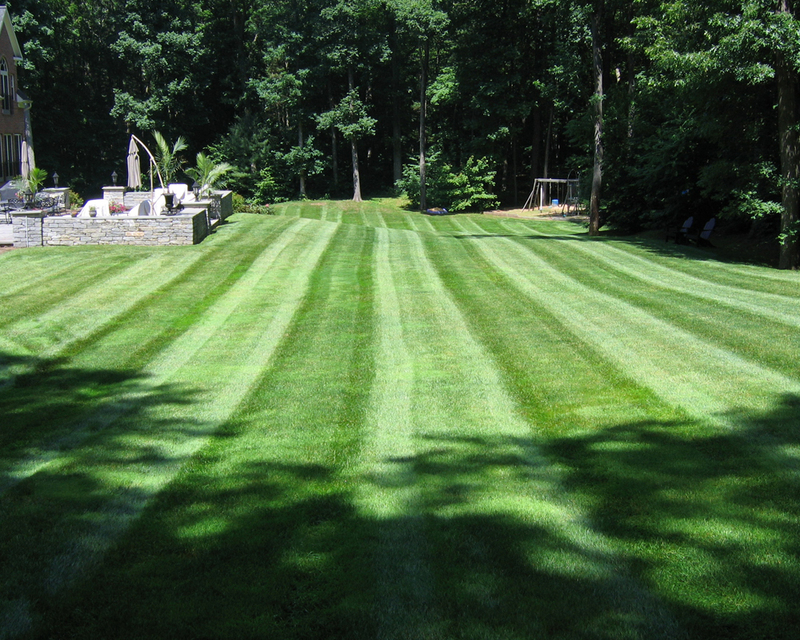 Our weekly mowing services keep your lawn healthy and looking fresh all season long. Correct pruning is imperative for the trees and shrubs in the home landscape. Edging helps define the garden space and keep it contained. 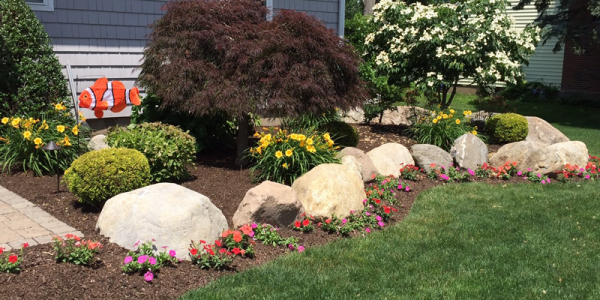 Our landscape specialists will create a defining border for your garden this season. There is nothing worse in your garden or lawn then the appearance of weeds. We’ll help control weeds even after they grow. From the first flake to the last, we are here to help with any of all of your snow removal needs. We’ll take control of the pesky weeds for you with our Weed Control Program. 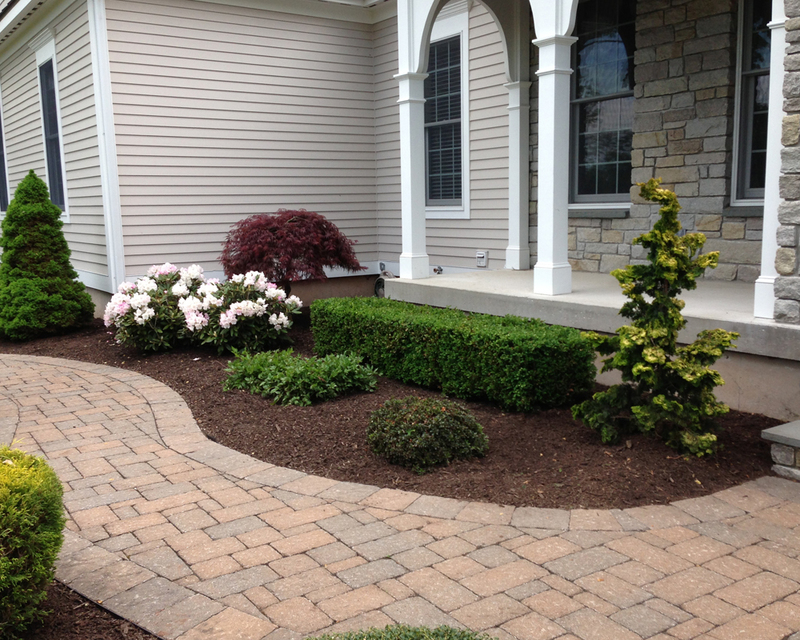 Your business needs an attractive landscape design, too! 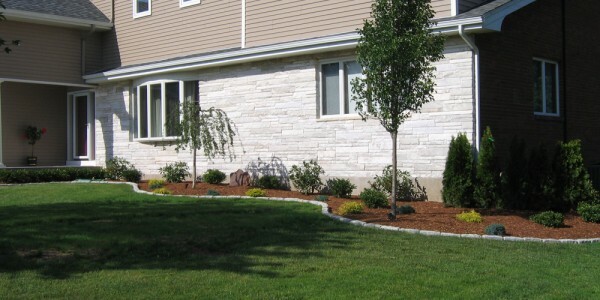 We have worked on numerous commercial projects around the state, and can help you with yours. 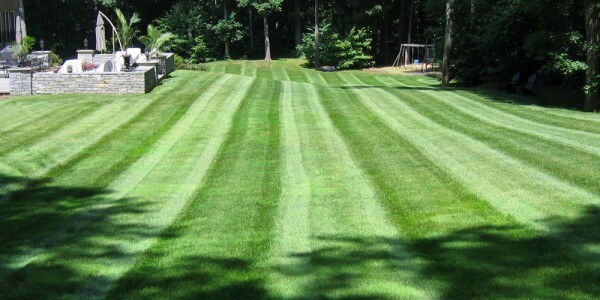 After a long New England winter, preparing your lawn for spring is important. We can help you check everything off of your spring to-do list. We’re here to help your plants grow! 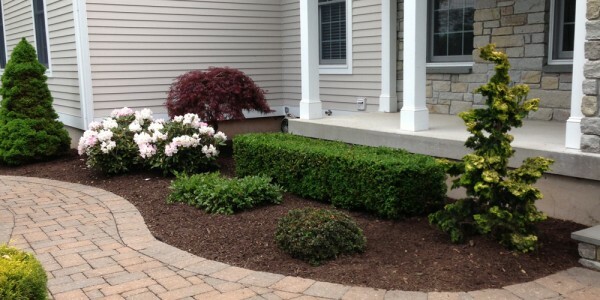 Mulch is the most important element of your garden, and we are here to do all of the ‘dirty’ work for you. Stop those weeds before they grow! Our Pre Emergent Weed Control helps eliminate those small, pesky plants. Pruning is a practice that changes the way a plant grows. Based on design preference and industry best practices, problems may be prevented by pruning a plant correctly in it’s younger years. 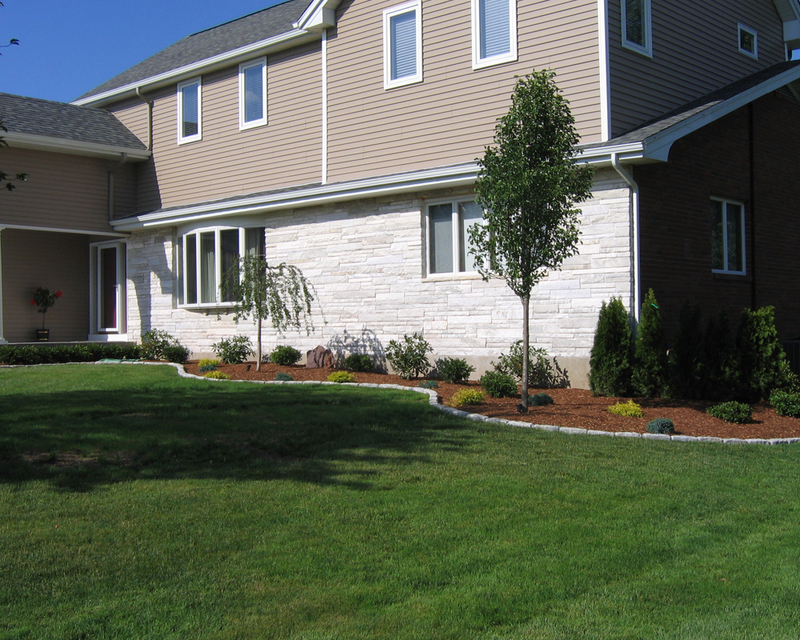 Prepare your lawn for the colder months with our Fall Clean Up package! This includes general clearing of leaves, sticks, plants and more. 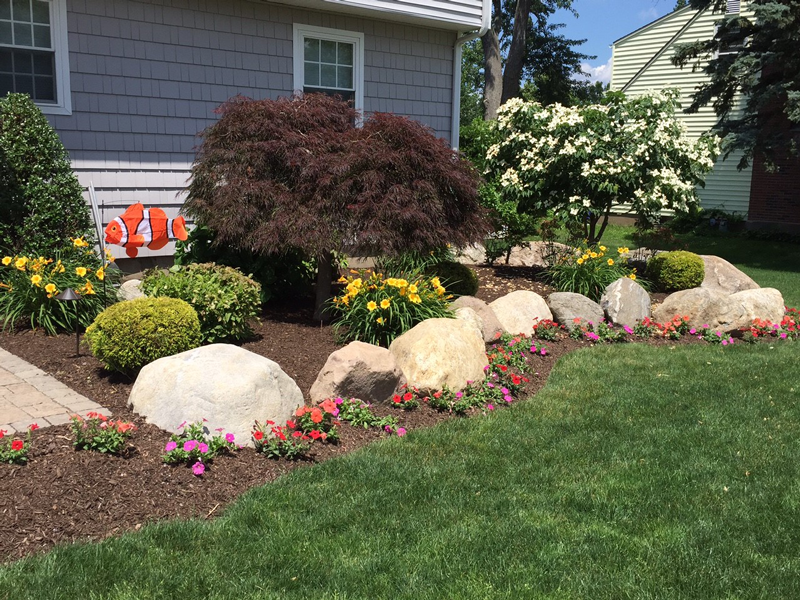 We’ll plant the flowers to make your garden stand out! 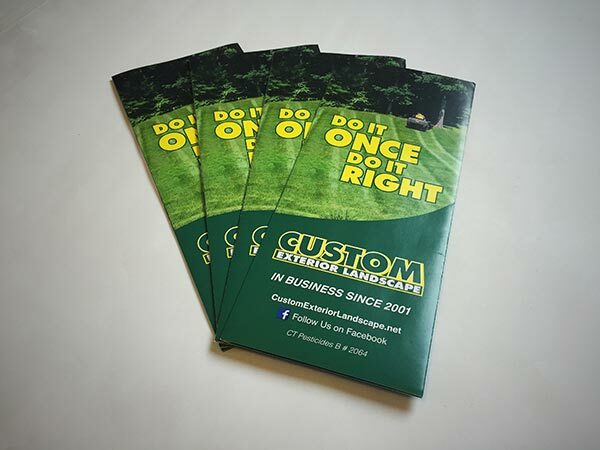 Download a copy of our brochure to learn even more about Custom Exterior Landscape.